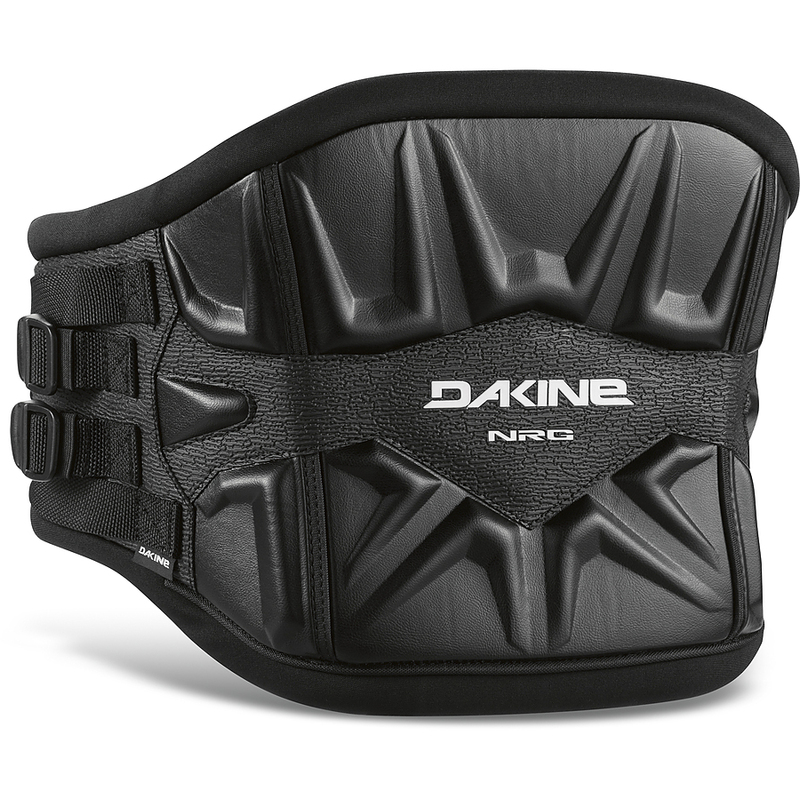 3.5	stars -	"Review for Da Kine Hybrid NRG Waist Harness Black 2016" Mark Taylor This Da Kine Hybrid NRG Waist Harness Black 2016 is the best Harness Windsurf I have tried. New low profile hybrid narrow shape. New stronger, stiffer stainless spreader bar, extra durable marine grade construction. Non sliding spreader bar.